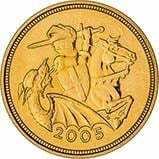 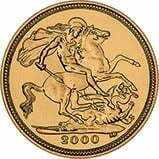 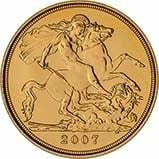 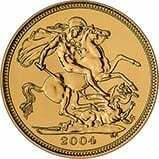 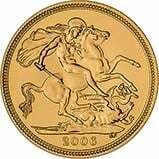 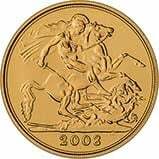 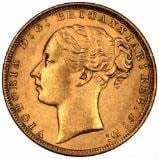 Buy UK coins online today. 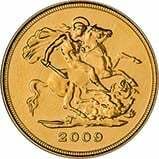 Apart from the very popular coin sets, baby packs, Beatrix Potter coins, gold proof editions of circulated coins and pattern sets we also stock more unusual £500 gold proof coins and £100 coins. We have a lot of stock still to add to the website so please call 01253 343081 if you don't find what you're looking for.